I have been active with NTSC for 8 years and I know this club well. You can find me on many different charter trips, day trips and socials throughout the season. If you are interested in "making winter more fun" or learning how to enhance your skiing and/or snowboarding skills, NTSC offers it all. This club has taught me how to ski from a true beginner, and now I look forward to winter and I am addicted to this wonderful winter sport. 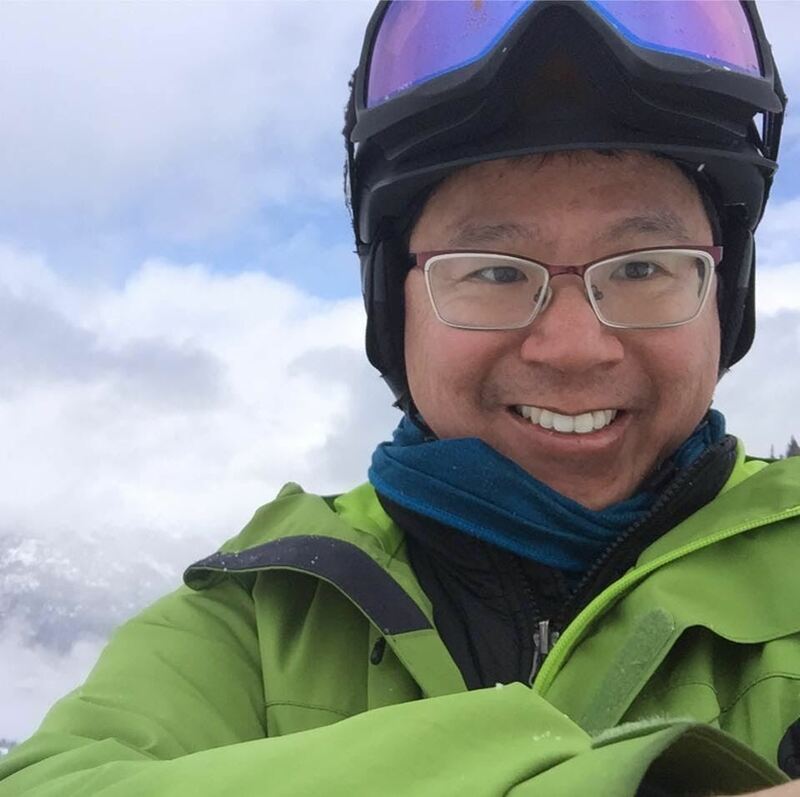 As Director - Marketing & Membership, I want to promote winter skiing and snowboarding to everybody in Toronto and let Toronto know that "NTSC is the best place to be for making your winter more enjoyable. " Come try us for a weekend day trip or better yet, a weekend/week long charter! I'll be happy to answer all of your questions.